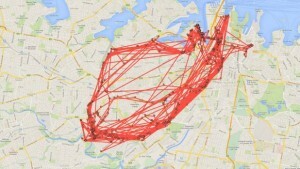 Google Maps is tracking everywhere you go via your smartphone data. Provided your location data setting is enabled on your phone (which, if you regularly use Maps, Facebook or Instagram, it probably is). Even if you aren’t actually using the Maps app, if it is installed on your device, Google knows exactly where you are and where you’ve been. Curious to see your own history? Visit Location History, a little-known but official Google website overflowing with your data. Google Maps records your location and visualises it over a digital map. Source. Every location you visit with your smartphone is flagged with a small red dot, in the same way Hansel used pieces of bread to leave a trail in Hansel and Gretel. Many of us are so accustomed to the internet and its data patterns that we are somewhat indifferent to data harvesting. It’s a byproduct of existing in this time. However, there are a large number who are uncomfortable with how much Google knows about their location. Is there a good reason for this? Google Maps is not the first platform to come under fire for storing location data. In 2011, Apple iPhones were found to be collecting location data even when it was switched off. Apple and Google have each claimed they do not store this data to compromise privacy, rather it is used to offer ‘smart’ tips and suggestions which may be based on location. In a nutshell, this means it’s an effective way to target advertisements at specified groups of consumers. Location data is used to target mobile advertisements at consumers. Source. The data collected is largely anonymous, however it still has the potential to be misused by parties outside the company. 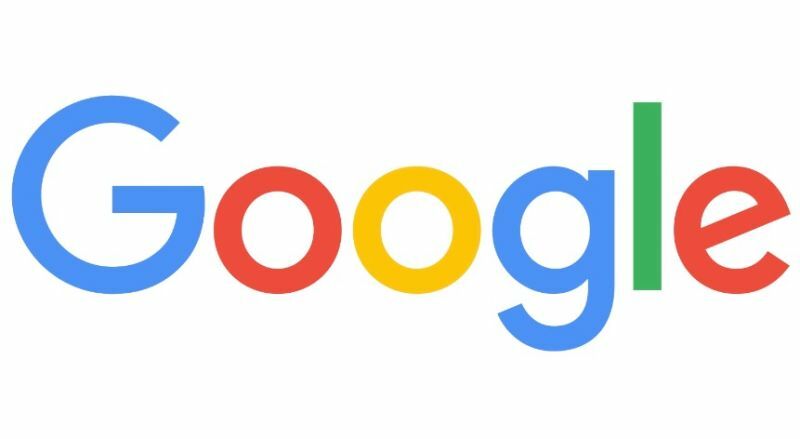 Google may need to rethink the consequences of its location data-mining if it wants to continue its expedition to make the internet a safe, friendly and accessible information hub.